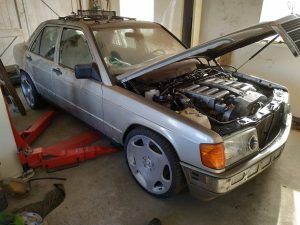 I did a lot work for 190 V12 last fitment. 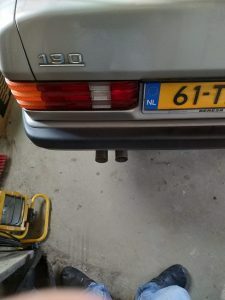 i started out with the exhaust to get the muffler in center in the space and it is not touching the body. 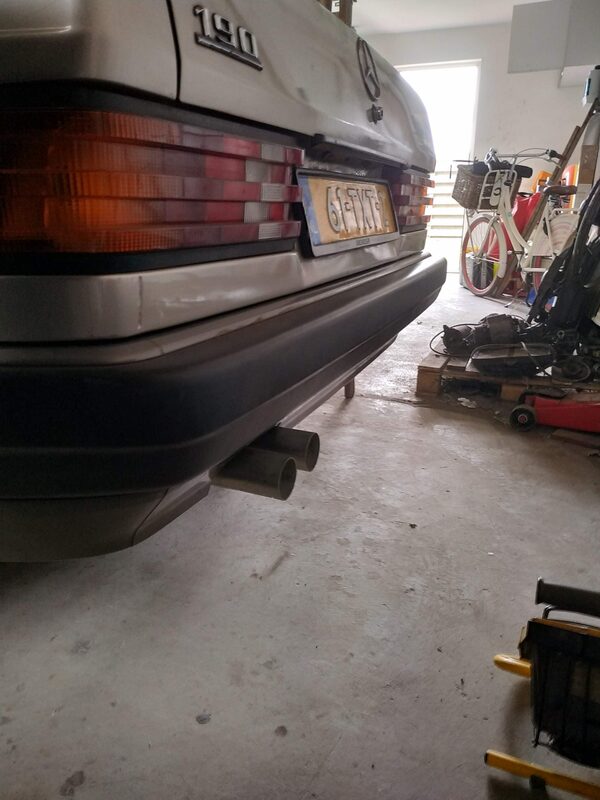 also i gave the pipe under the sub-frame a little more ground clearance . 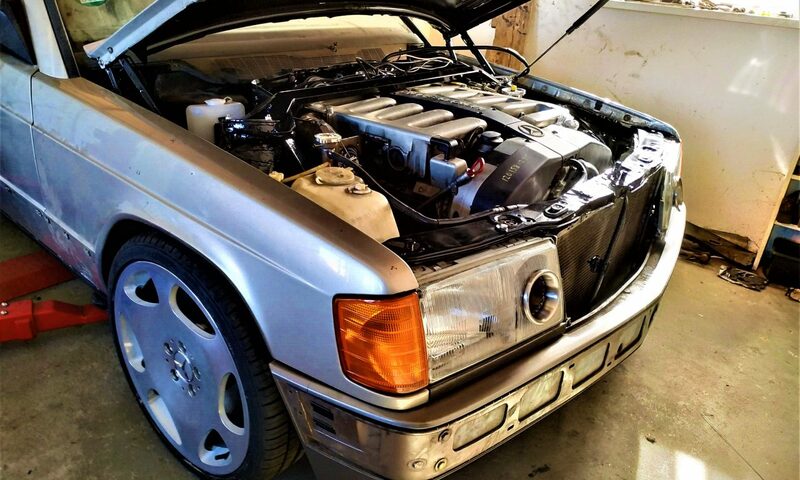 i installed the headlamps, blinkers and the grill to have the front fitment checked and adjusted. i got also shorter and softer springs for the front. i went from a 180mm spring to a 160mm spring to give the wheels a little more clearance. also got about 30% softer springs because the where so hard the car would no move at all. so now i will make the engine stand ready for the engine. 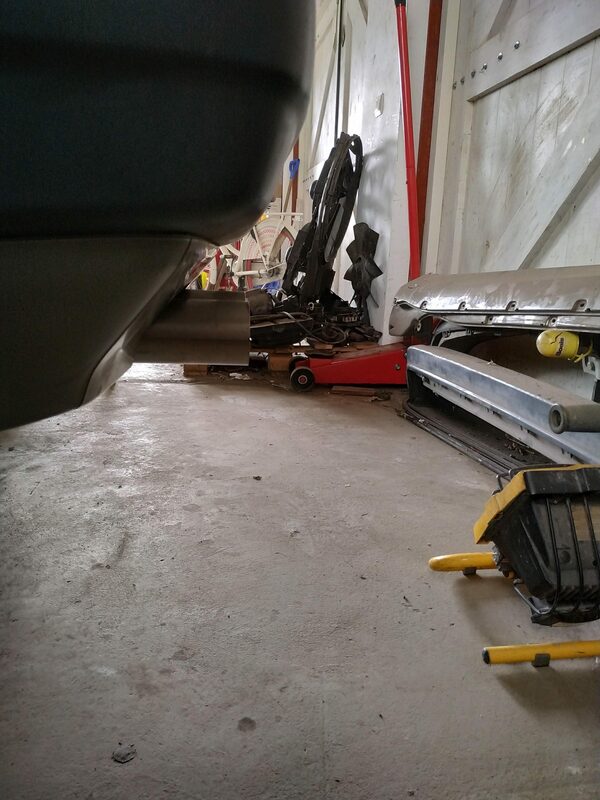 so i can start with the overhaul of the gasket that are sweating oil. 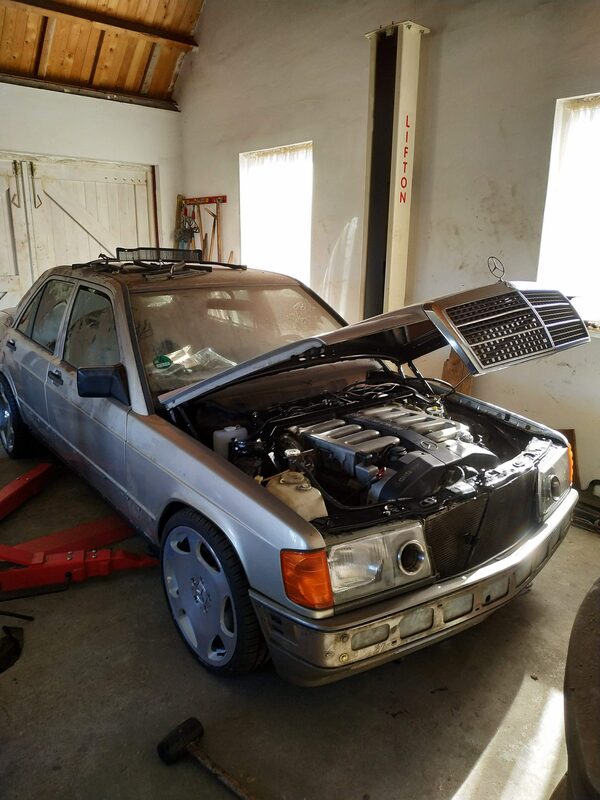 Posted On 5 april 2019 5 april 2019 in Mercedes 190 V12 project with 0 Comments. 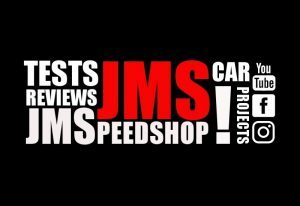 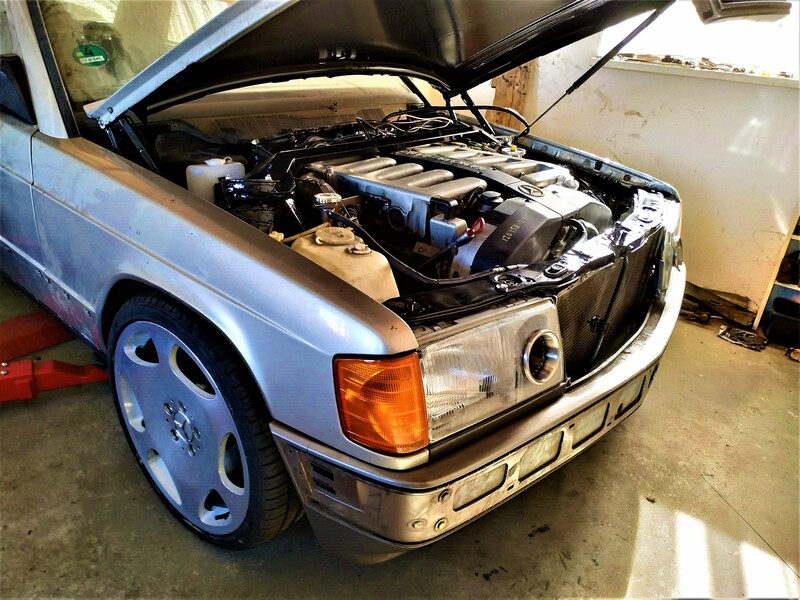 Tagged: 600 sel, engine swap, m120, m120 v12, mercedes engine swap, mercedes project, mercedes v12, project mercedes, s600, v12 build, v12 engine swap, W201 project.